The WTP3 system provides an integral and essential part of your vessel. A powerful Computer Processing Unit (CPU) links to data acquisition modules which collect and feedback to the CPU. 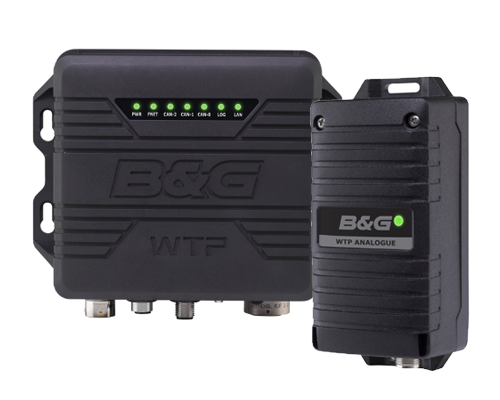 WTP3, along with B&G’s range of displays, sensors and software, is the ultimate Grand Prix instrument system.